The corporate regulator will now be able to obtain and share audit work papers and information relating to audit and review of financial statements, in a new cross-border cooperation memorandum. 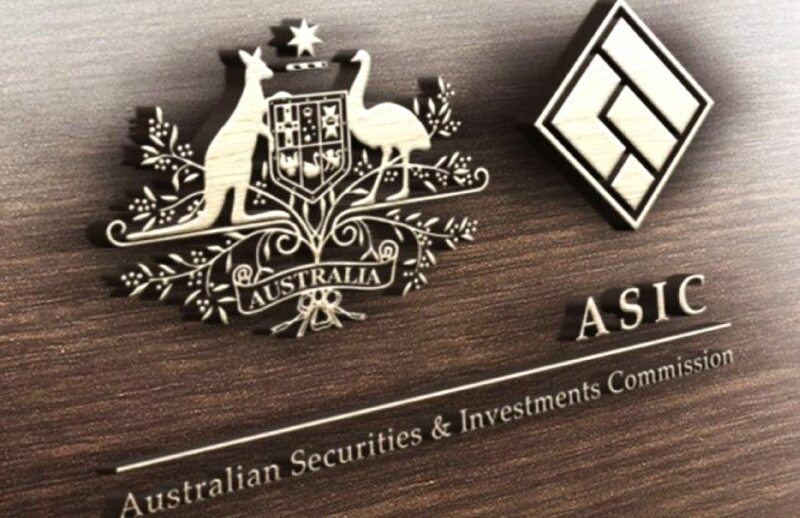 ASIC has signed the International Organisation of Securities Commission (IOSCO) Enhanced Multilateral Memorandum of Understanding Concerning Consultation and Cooperation and the Exchange of Information (EMMoU), an enhanced standard for cross-border enforcement cooperation. By signing the EMMoU, ASIC holds power to assist foreign regulators by compelling physical attendance for testimony, obtaining and sharing audit work papers, communications and other information relating to the audit and review of financial statements, and freeze assets or provide guidance on freezing of assets. The EMMoU also provides the framework for ASIC to request reciprocal assistance of this nature from fellow EMMoU signatories. ASIC’s signing sees it join fellow regulators from the USA, UK, British Columbia, Singapore, and Hong Kong. “ASIC is pleased to be amongst the first to sign the EMMoU, which expands the range of enforcement powers that signatories may use to safeguard the integrity and stability of markets, protect investors, and deter misconduct and fraud,” said ASIC chair James Shipton. The EMMoU builds upon the 2002 MMoU, the global benchmark for international cooperation in the enforcement of securities and derivatives laws and regulations which ASIC has been a signatory to since its inception. There are currently 118 signatories to the MMoU, with IOSCO’s objective to see all MMoU signatories to migrate eventually to the EMMoU.